Placement Cards to be everywhere. Put your engagement picture on your Table. 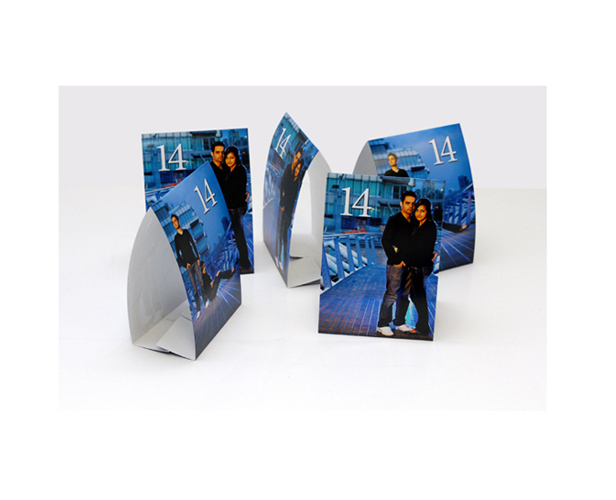 Put your engagement picture on your Table and Placement Cards to be everywhere on your wedding reception day.